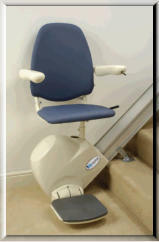 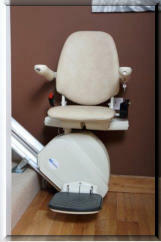 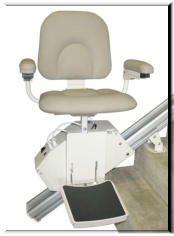 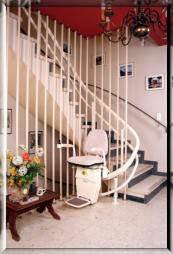 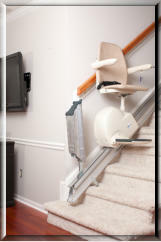 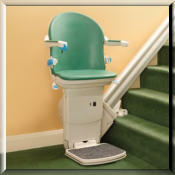 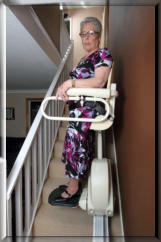 At CARE, we offer stairlift systems (sometimes called stair lifts or chair lifts), to fit every need. 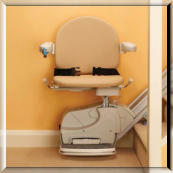 At CARE, we offer stairlifts which are designed to fit both straight and curved stair cases and that are available in indoor and outdoor models. 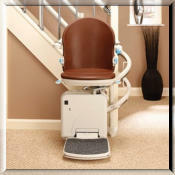 We offer the standard sit down models, and also offer the unique “Perch” model, for those who have difficulty rising from a seated position.